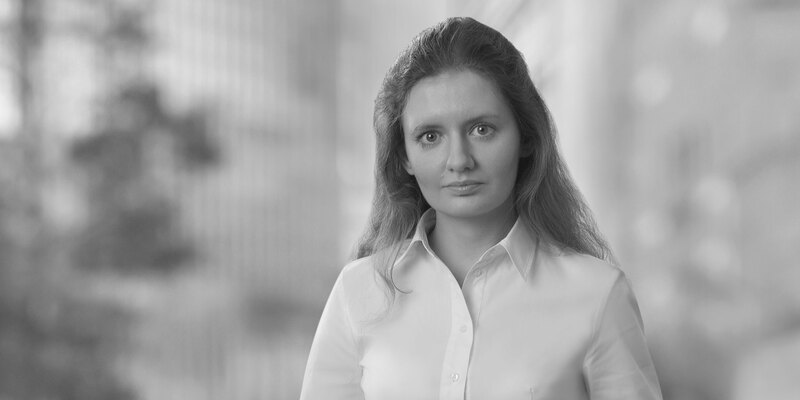 Hanna is an associate in our energy practice. 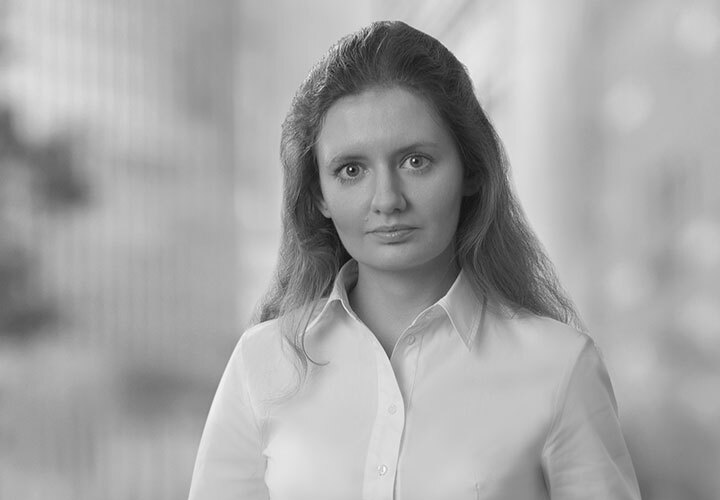 She specializes in Russian and international transactions in the energy and natural resources sector, advising on supply and service agreements, M&A arrangements, environmental and industrial safety matters in the mining and energy sectors, as well as providing services to multinational companies on general corporate and commercial issues with respect to their operations in Russia. Advising ChelPipe, a leading pipe producer in Russia, in creating a joint venture with RUSNANO, a Russian state corporation investing in nanotechnologies, for the purpose of building a plant for production of stamp-welded pipeline parts. Advising a leading real estate developer and a UAE company established by Kazakhstan nationals on the establishment of a joint venture between them in connection with development, financing, ownership, management and sale of certain real estate projects on land plots in Turkey, including several hotels and villas. Advising Airbus Defence and Space (former Astrium), a division of Airbus Group (former European Aeronautic Defence and Space (EADS) group), on the establishment of a joint venture with RSC Energia, a Russian industrial corporation, for the joint development of satellites and satellite equipment.